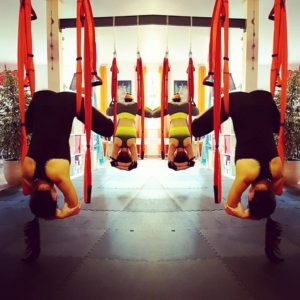 A chance to try the basic moves using the yoga trapeze. 1 1/2 hours of inversions, stretching and having fun. 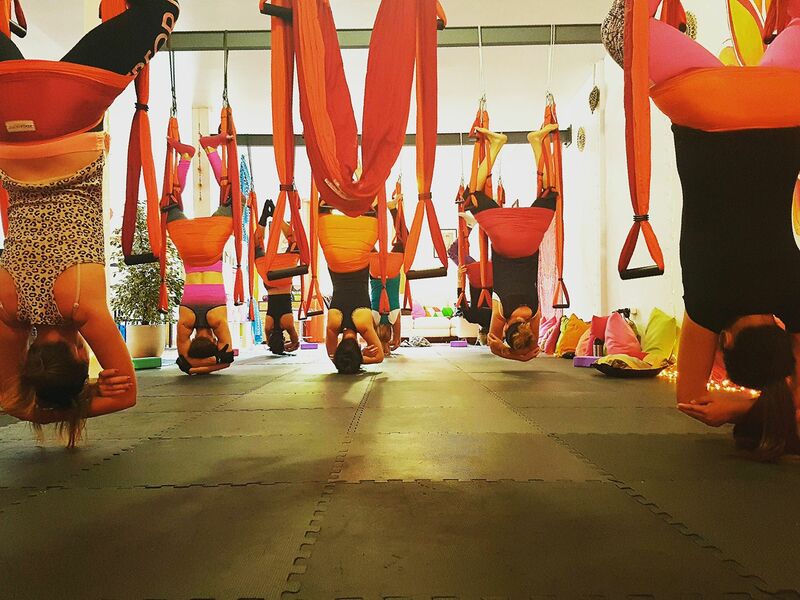 Working at a slower pace then in a group class, the workshop is perfect way to learn how to become confident hanging upside down. Spaces are limited to 9 people and payment is required at time of booking. 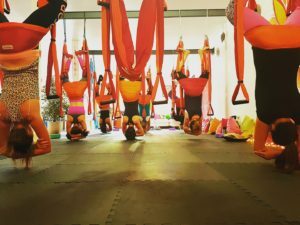 Join me for a morning of stretching and inversions on the yoga trapeze, relaxing the mind and body followed by 2 hours of creativity. Paint or draw whatever comes into your mind, releasing your inner artist allowing yourself to feel free and creative. 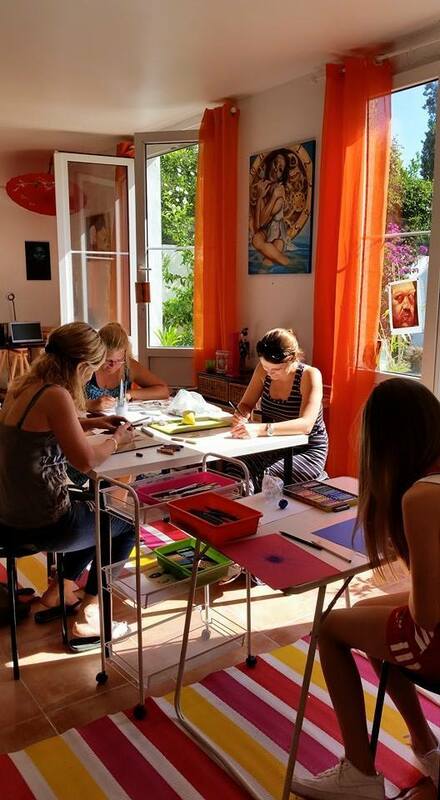 All materials are included, no yoga trapeze or art experience required. Spaces are limited to 6 people and payment is required at time of booking.